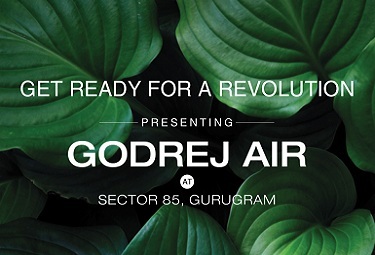 Signature Roselia Gurgaon launched with 2BHK option connecting to Dwarka Expressway. 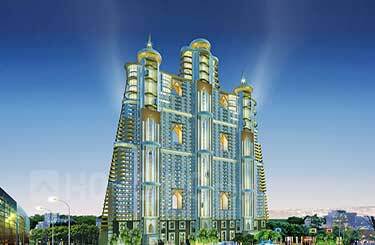 Signature Global Affordable Housing Sector 95A Gurugram developing by builder side to provide efficient units. 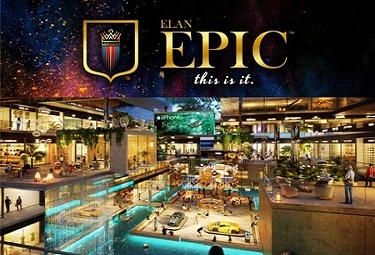 The project is located near to Sector 95 A Gurgaon where amenities and specifications are categorised only for 2 BHK residences. 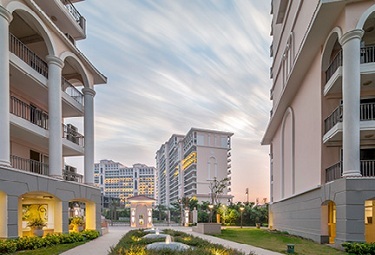 It is connected to IGI airport via Pataudi road by Signature Global. 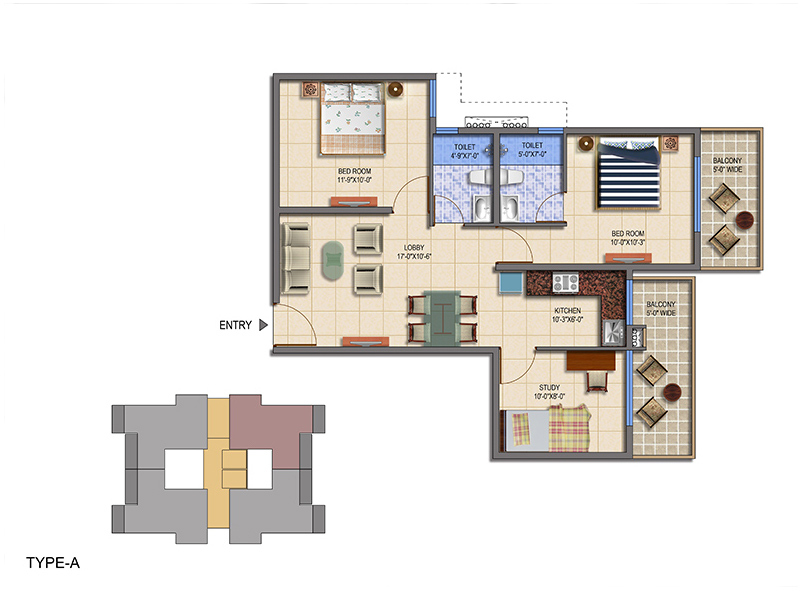 The upcoming residences are builder under the scheme of Pradhan Mantri Awas Yojna Gurgaon. 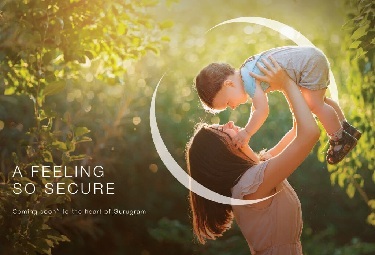 Signature Global Gurgaon Sector 95 plans for pleasant living where they can accommodate their lifestyle according to Gurgaon. 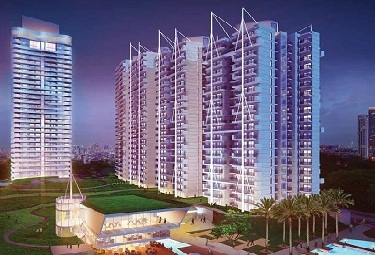 Signature Global Roselia Sector 95A has to develop comfortable residences at new Gurgaon city. 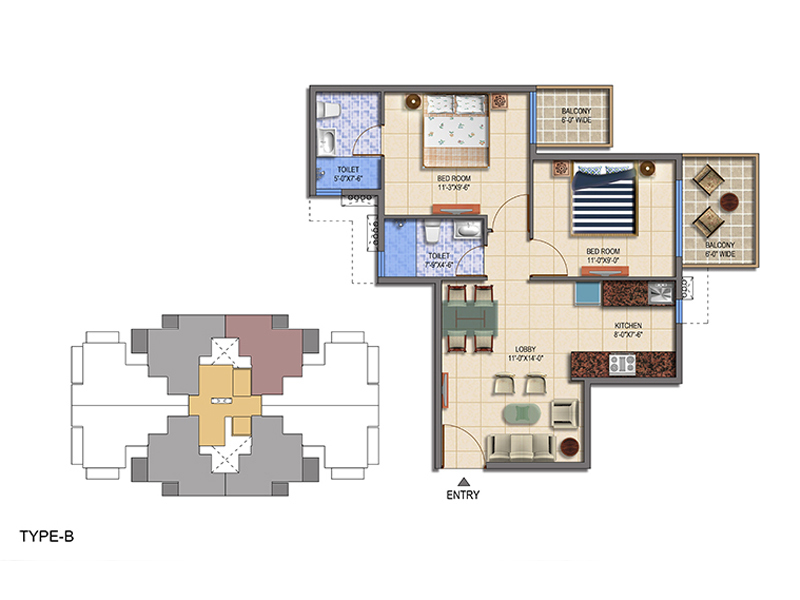 These apartments are combined with latest specifications. 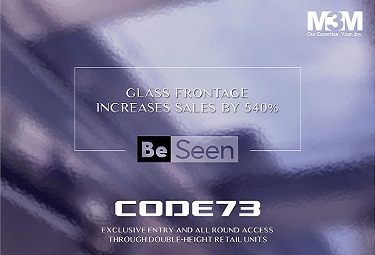 It is designed by Deepak Mehta for quite beautiful residences. 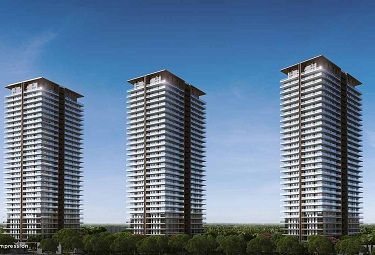 Signature Global Sector 95A Gurgaon has the latest arrival of apartments that attract the homebuyers to book the units under PMAY. The builder has established images in NCR where they delivered residential as well as commercial projects in Gurgaon city. 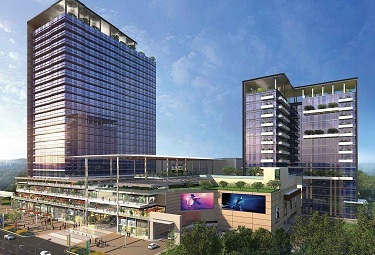 The project is building at Gurgaon city, which is known by the commercial hub of NCR connected to Delhi, Noida, Faridabad and Ghaziabad.